Online design collaboration just became more powerful. Here’s why. 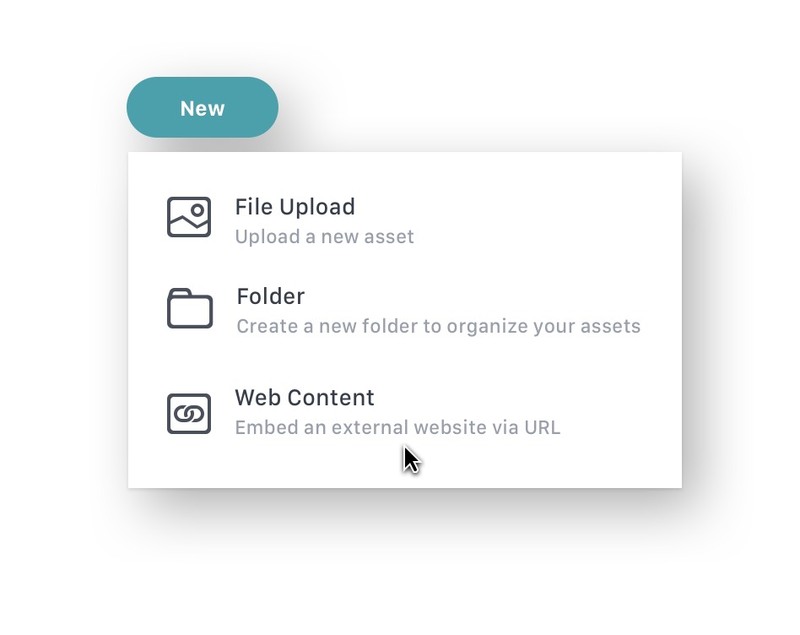 Digital assets are often not static JPEGs or PDFs anymore, but still, they need to go through the same approval workflows. One example is HTML5 ad banners, which come in different master layouts, and various format variations. Our work with hundreds of agencies has repeatedly shown the need for an efficient approval process for dynamic content. Just to give you one concrete example: it’s quite realistic that for one campaign, up to 200 banner variations will be created within two weeks – they all need to go through an approval process. Currently, this means that emails with links to the respective banners are sent between the clients, the creative agency, and the media agency. This requires three different approval steps: first, for the initial banner, then its variations, and ultimately, the implemented and live HTML5 banners. This is where Frontify comes in place to simplify the process. Within Frontify Workspace and Workflow, it’s super easy to implement this multi-step approval process with a few clicks. Let’s stick with the HTML5 ad banner, to make the example more understandable. You can easily add an externally hosted banner by entering its URL – just make sure that you're embedding a banner, which is delivered via https (https://), and which doesn't contain a header that prohibits embedding. In a next step, you can define things like width, height, and initial status (such as ‘on hold’). 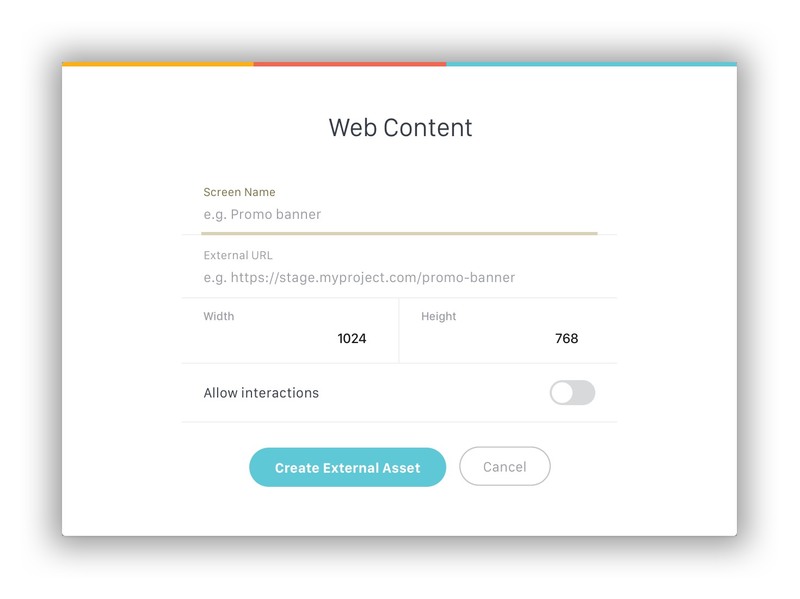 Flip a switch to allow interactions; a simple way to define if a banner should be clickable (to see which landing page a banner links to), or if Frontify locks interactions, and allows you to create your own prototype of the whole interaction flow. The statuses that were just mentioned above can be custom defined within Frontify. 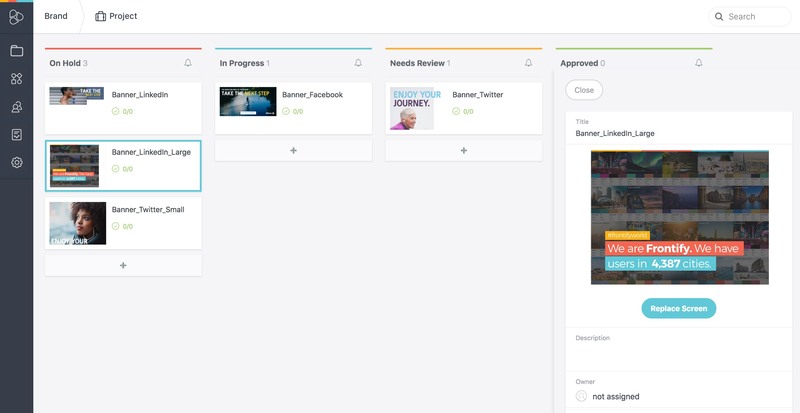 You can even create different approval workflow templates with predefined approval phases. You could have one workflow in place for JPEGs (e.g., on hold, in progress, needs approval, approved), and one more sophisticated workflow for HTML banners (e.g., on hold, master layout in progress, master layout needs approval, approved master layouts, variations in progress, variations need approval, approved variations, and so on). This really helps to keep the overview of the different assets’ production progress. Giving or asking for feedback only takes a few minutes. Just mark areas on your live banner to start writing down your thoughts. You can also @mention your colleagues, notifying them about your comment. You can also request feedback from specific decision-makers or ask them for approval. There are many more options within Workflow, helping you to auto-assign tasks within your approval steps, to overview certain steps within an approval process, and much more. There is a Workflow video, going much more into detail. If you have any questions, feel free to reach out to us. We're here to help.